The best in hunting and home defense ammo. 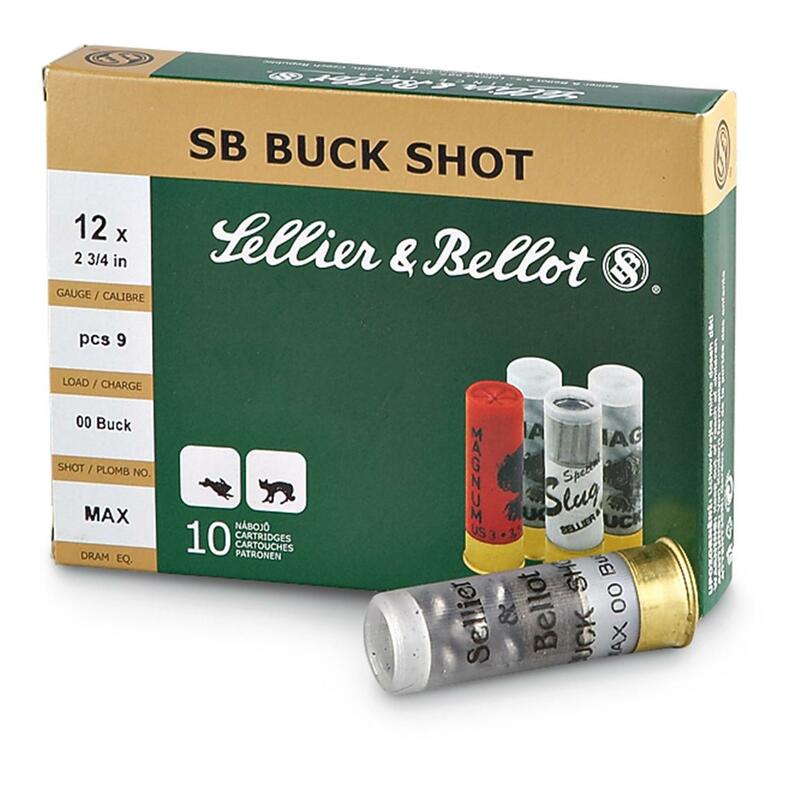 Sellier & Bellot's version of the most famous shotgun ammo of all-time features extended range power, maximum penetration and consistent reliability. Whether for hunting or home defense, you can't go wrong here. 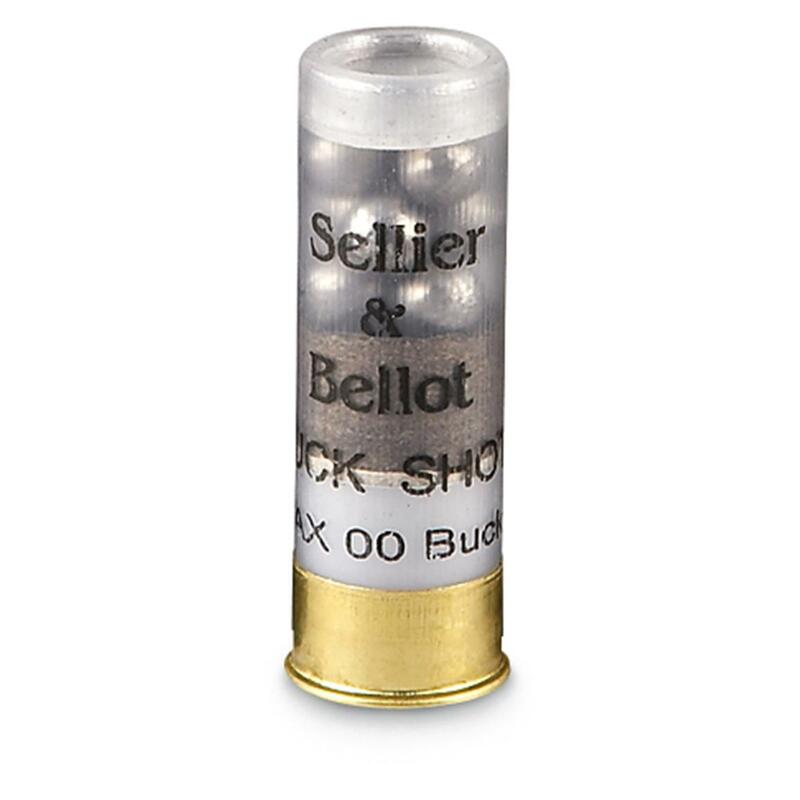 Sellier Bellot, 12 Gauge, 3 , 00 Buckshot, 15 Pellets, 100 Rounds is rated 5.0 out of 5 by 6. Rated 5 out of 5 by azpar from Unbelievable low price I just purchased 500 rounds of this and it came with 5 ammo cans. The ammo cans were a little dusty and dirty, but no dents. I would seriously recommend this ammo. Rated 5 out of 5 by BRADLEY from Does the trick and fire well. Finding this stuff is getting harder and harder, so I stock up when I can. Rated 5 out of 5 by ANTHONY from great product, fast shipping. 10 rounds of Hornady Heavy Magnum Coyote 3"